Dear Future Husband, Our Honeymoon Should Be Like THIS! 1. The way these two look at each other… It looks just so ROMANTIC! 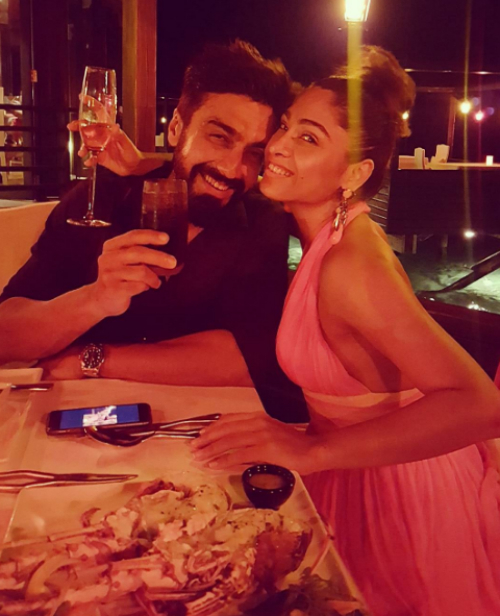 Image: Ashish Chowdhry on Instagram MUST-READ: This TV-Star Couple’s Adorable Vacation Pics Will Make You Sigh! 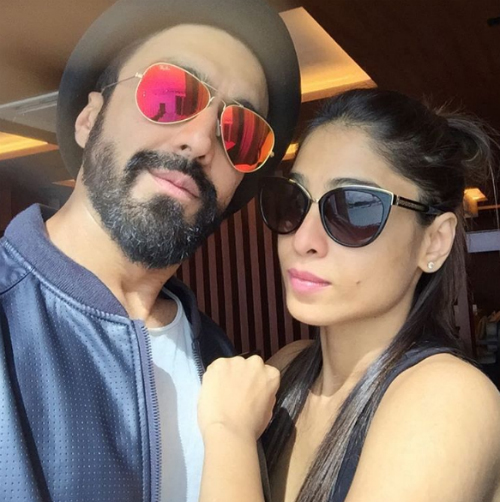 MUST-READ: Our Fav Celebs Are On AMAZING Vacays – We’re SO Jealous! !